This has been an extremely busy time at BWI. 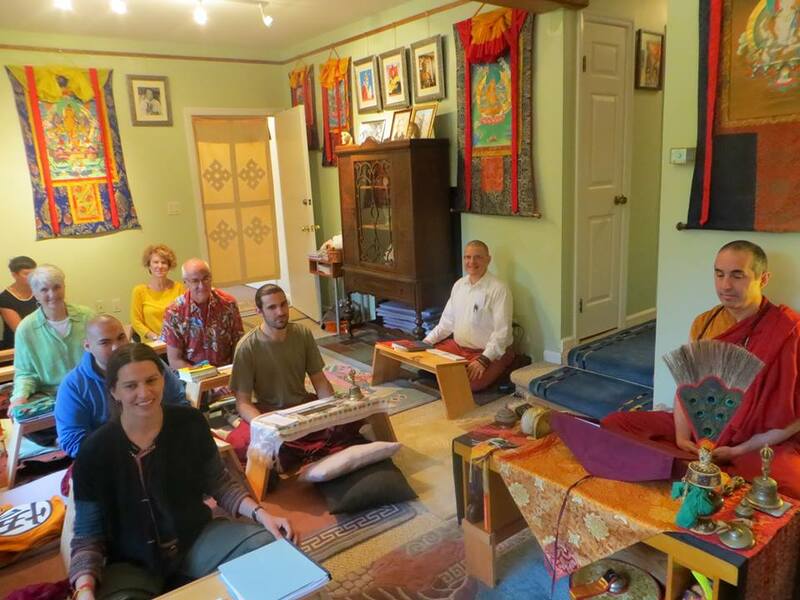 In late May we held the 9th Annual Rimay Monlam (Non-Sectarian Tibetan Buddhist Peace Prayer Gathering), and the first at our new facility, Guru Rinpoche House in Saugerties, NY. Lama Surya Das offered a wonderful talk on 'deprivatizing' meditation in an increasingly interdependent society, and Tulku Sherdor both read the first draft of BWI's current sutra translation for the 84000 Project, entitled "Evoking The Best Intentions," and a beautiful and inspiring practice poem from our sangha member Ozer Thaye serving a life sentence in a state prison in Missouri. Plans are actively underway for the 10th Rimay Monlam, the first to be held in Europe at our affiliated retreat center Gephel Ling in southern coastal Portugal. We hope many of you will plan to attend that most auspicious event. For updates please visit www.rimaymonlam.org regularly. 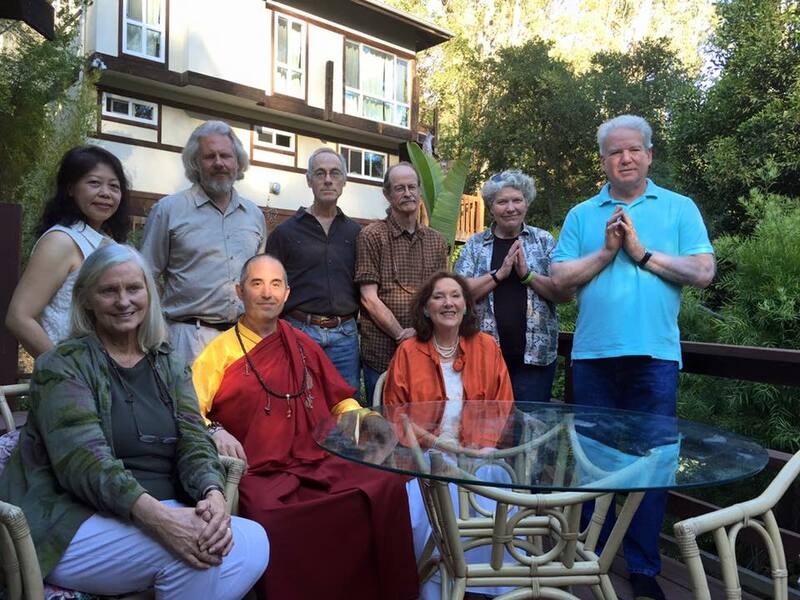 In early June, Tulku Sherdor visited the Sivananda Yoga Farm in Grass Valley, CA to teach dharma and meditation over six days to a group of over 100 swamis, staff and student, including a large international group participating in a month-long advanced yoga teacher training course. We plan to post some of these video talks on our Blazing Wisdom YouTube channel in the near future. 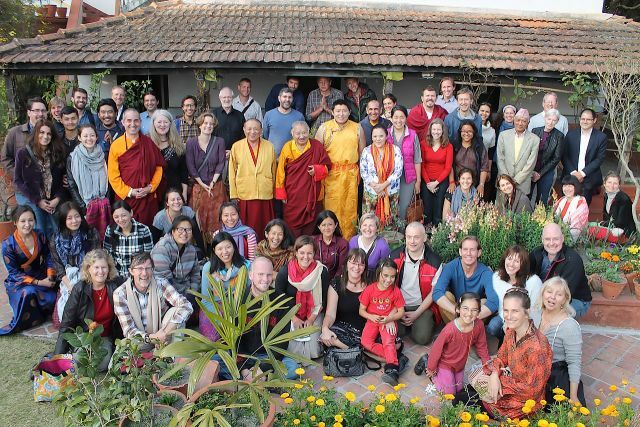 The Bay Area Vajrakilaya Center in Berkeley, CA, held a 20th annual celebratory sadhana and feast practice, a wonderful day of reunion and rejoicing for a small group of senior students of His Holiness Orgyen Kusum Lingpa. 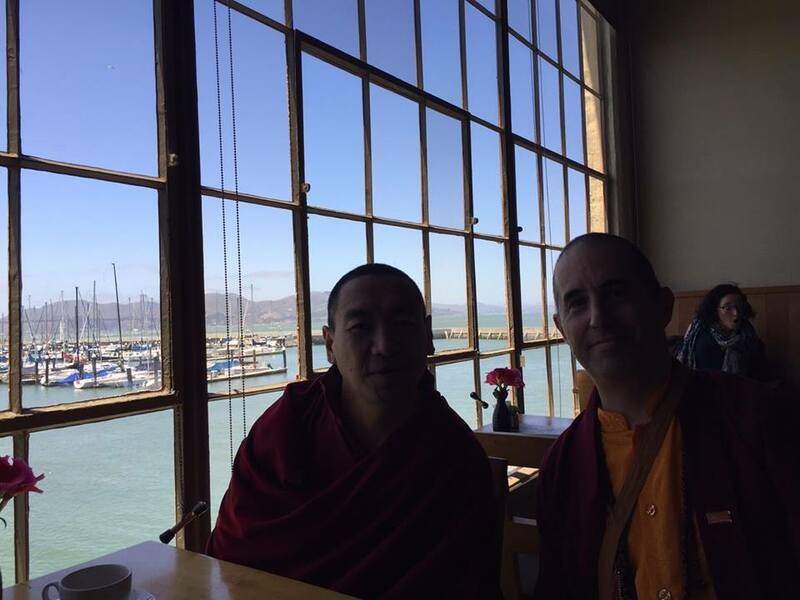 The following day, Board Member Howard Stahl and close friend of BWI Tsangsar Tulku attended international yoga day in San Francisco and shared a meal at Greens Zen vegetarian restaurant. 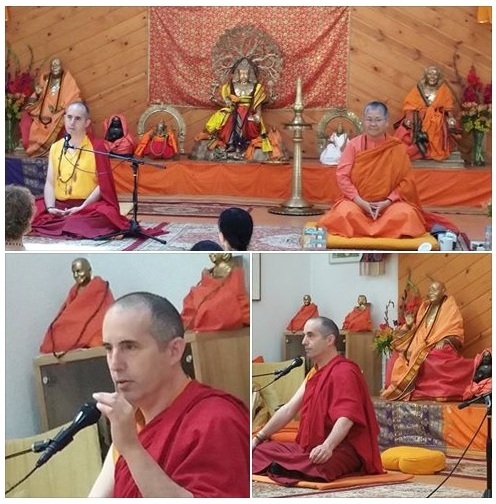 Finally, in late June we held a Profound Essence of Tara sadhana training weekend at BWI for those connected with the Triple Excellence program, with Tara practice generally, and with the lineage teachers of this practice tradition. 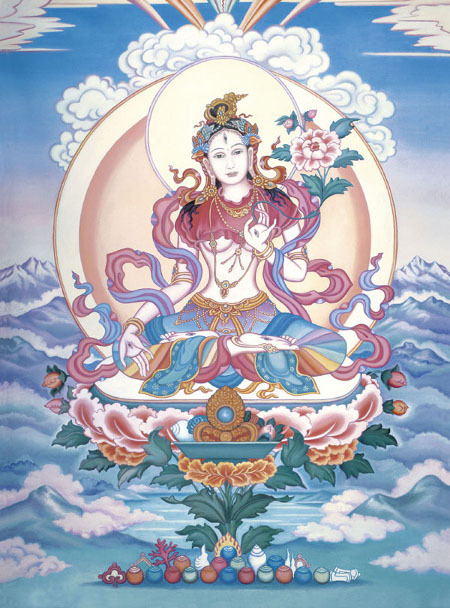 For those who attended the Tara program, and others who may be interested, kind sangha members have provided the following links for more information about the twenty-one Taras, and for beautiful practice chant recordings by the Nagi Gompa Anis (nuns). 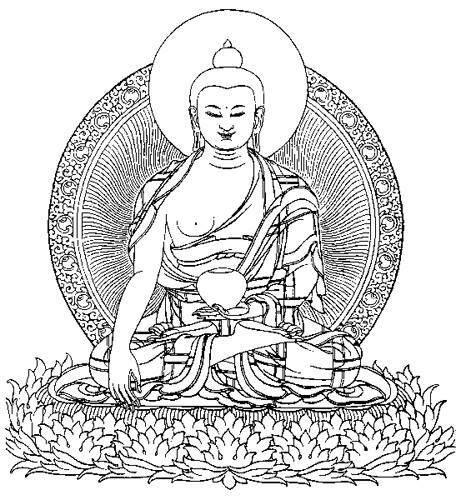 This link is recommended as a quick source for learning a bit more about the activities of the twenty-one Taras according to that particular tradition. This link is recommended if you wish to buy a copy of The Smile of Sun and Moon: A Commentary on The Praise to the Twenty-One Taras, by Khenchen Palden Sherab Rinpoche. Plans are already in place for this group, and others who may wish to join, to continue to practice regularly through online meetings, just as we have been doing for a number of years with the Amoghapasa Chenrezig practice of the Pema Nying Tig tradition of Lama Sang. 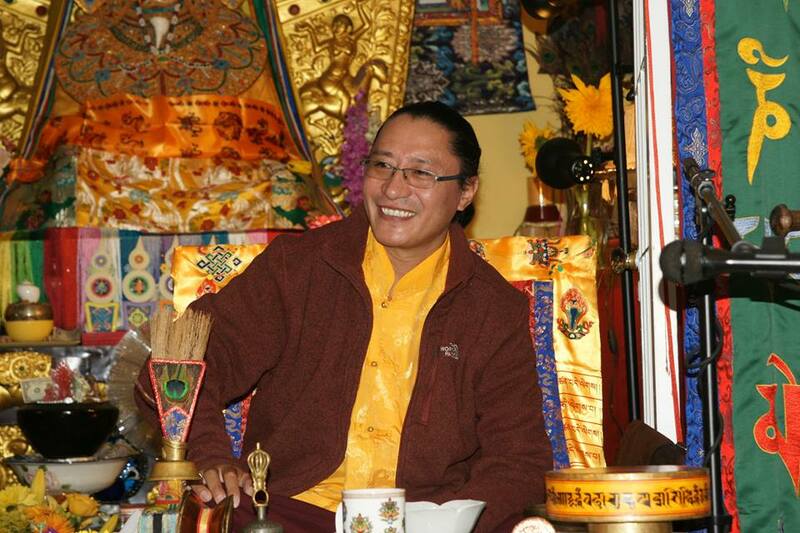 There will be no feast practice at BWI on July 25 as Tulku Sherdor will be teaching in Portugal. The next feast will be on Sunday August 9, and then again on Tuesday August 25th. For those practicing powa, consult the online calendar on the website for your practice dates. Blazing Wisdom Institute is pleased to announce that it will host a program on Longchenpa's "Resting in the Nature of Mind," with Tulku Sang Ngag Tenzin Rinpoche, over the Labor Day weekend, September 4 to 7. The program will begin at 7:30 pm on Friday, and end at noon on Monday, and will be held at Guru Rinpoche House, our facility in Saugerties, NY. Sang Ngag Tenzin Rinpoche has trained diligently with many exalted masters, including Khenpos who are direct lineage holders of Khenpo Jigme Phuntsog at Larung Gar in Tibet, the renowned Khenpo Achuk of Yarchen Gon, and Drubwang Pema Norbu Rinpoche in India, and is a holder of the Nying Tig teachings. Many years later, Tulku Sherdor traveled to Rinpoche's village near the Mongolian border with Hungkar Dorje Rinpoche, who continues the work of his father Orgyen Kusum Lingpa to benefit beings in that region. Sang Ngag Tenzin Rinpoche exemplifies living as a yogi in the world with a family, while maintaining the outer, inner and secret disciplines of the three yanas. This is a special opportunity for practitioners within the Dzogchen and Nying Tig traditions to receive instruction on Longchenpa's famous treatise, part of his "Trilogy on Resting." 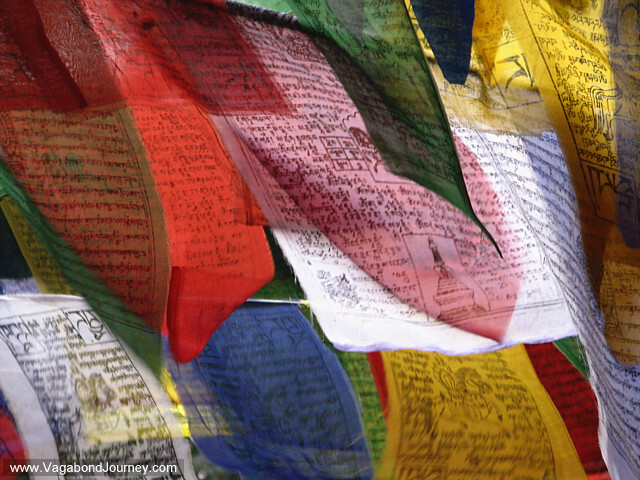 It covers the ground, path and fruition, view, meditation and conduct of Dzogchen practice. Please click here for further information regarding registration for this special program, including public transportation options, the schedule and cost, accommodation options, and other details. Preference will be given to those who register early. 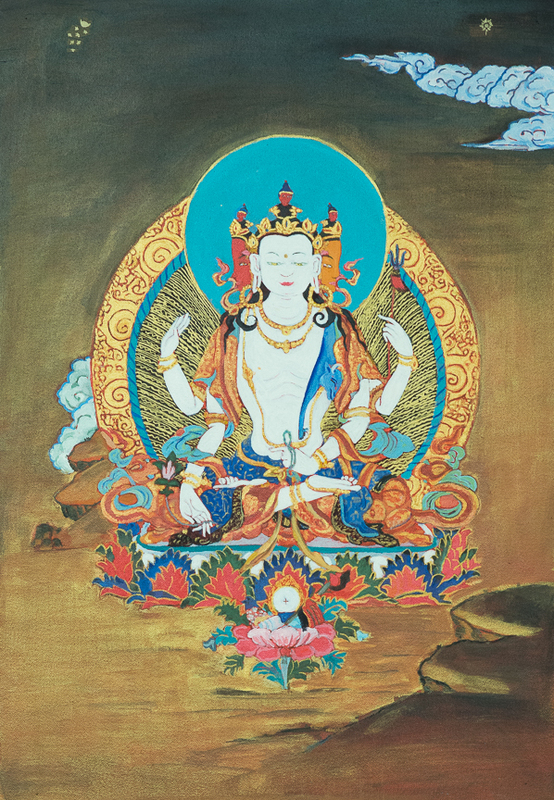 Thanks to the kindness of Board Member Honora Wolfe and her husband and BWI close friend Lama Pema Chopel, who sponsored the original tangka paintings of Amoghapasa Chenrezig in Nepal and who recently scanned that painting at very high resolution, we now have available via our website large poster prints of the tangka for you to 'ransom' and hang in your shrine or practice space. 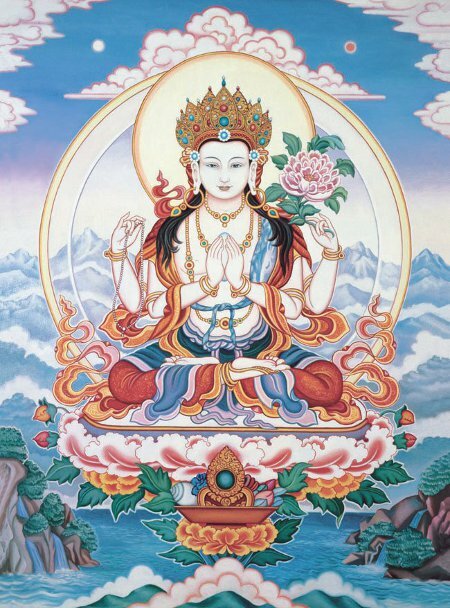 Thanks to the kindness of the artist Marianna Rydvald, who donated them to BWI for fundraising, we still have 5 high quality large posters of 4-armed Chenrezig and 2 of White Tara available, already printed. Each poster is $50, payable by check to BWI or online on our website. There is an additional charge if we need to ship to you in a mailing tube. Please inquire. 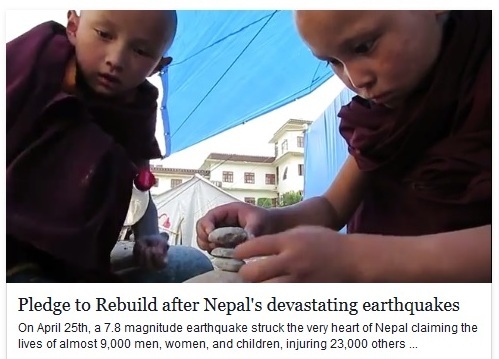 We would like to direct everyone's attention to this powerful video recently posted on our Facebook page on the urgent need to rebuild the historic temple at our parent institution, Ka Nying Shedrub Ling monastery in Nepal, where Tulku Sherdor began studying dharma in 1981 and has continue to practice and teach (at the Shedra) to the present.